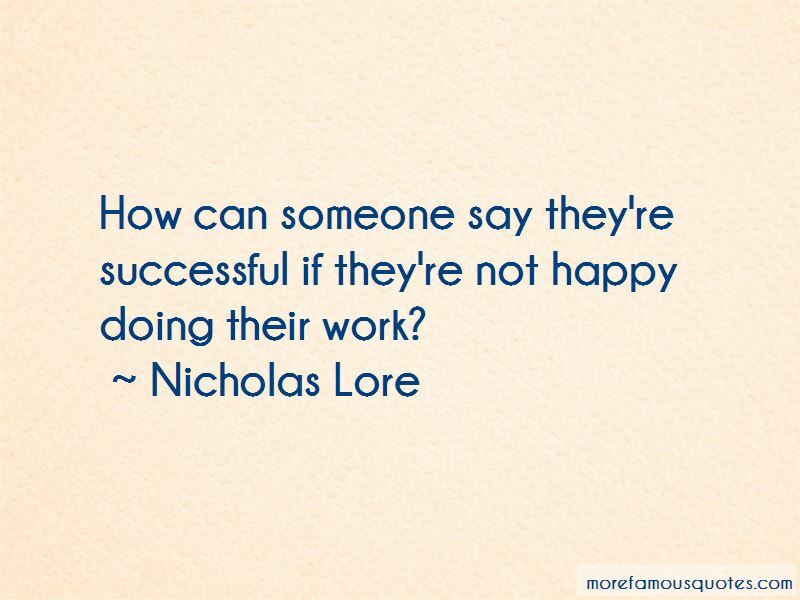 Enjoy the top 16 famous quotes, sayings and quotations by Nicholas Lore. 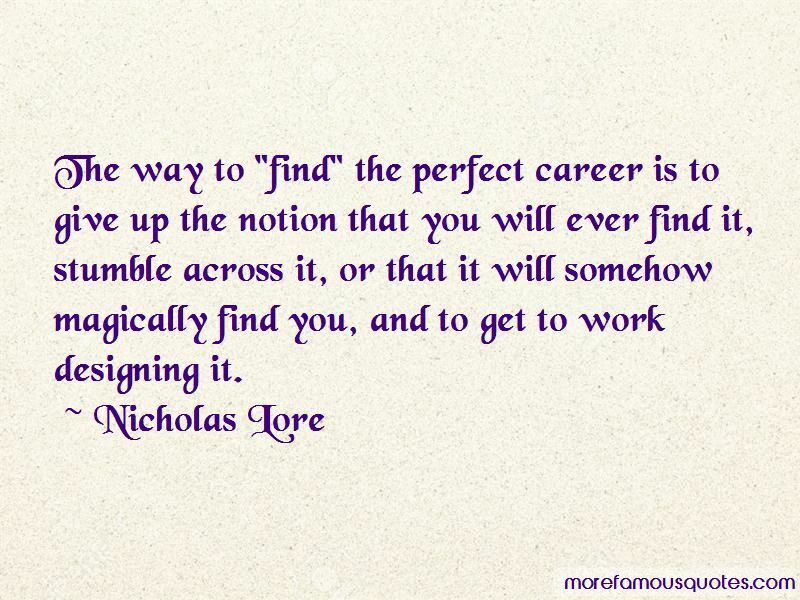 Make your Vacation into Vacation and you will not have to work a single day. 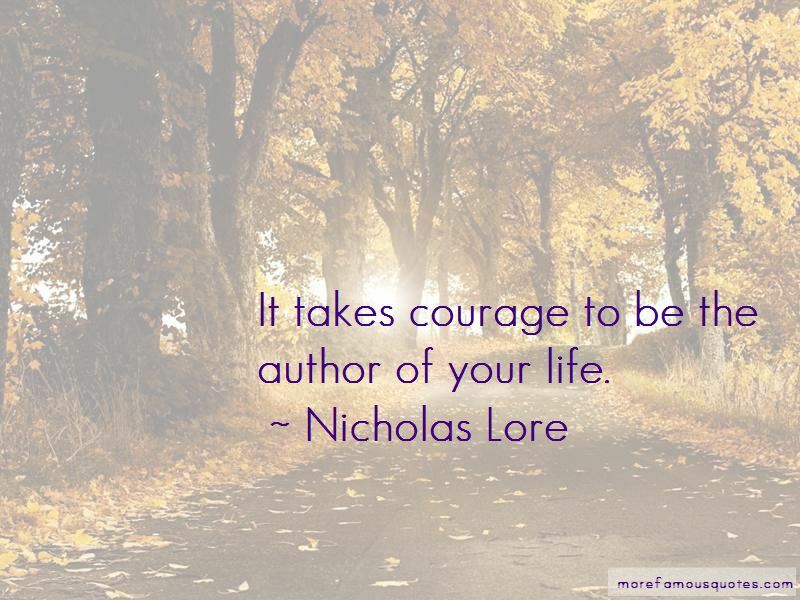 Want to see more pictures of Nicholas Lore quotes? 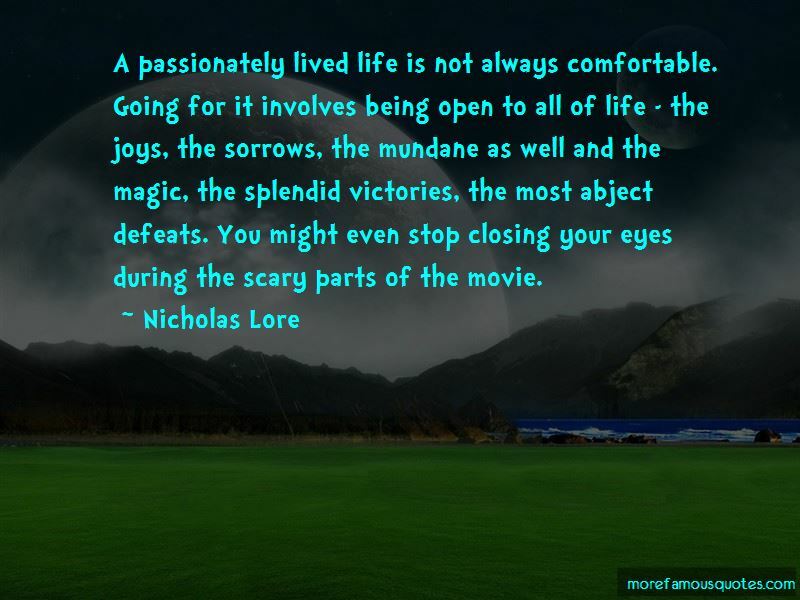 Click on image of Nicholas Lore quotes to view full size.